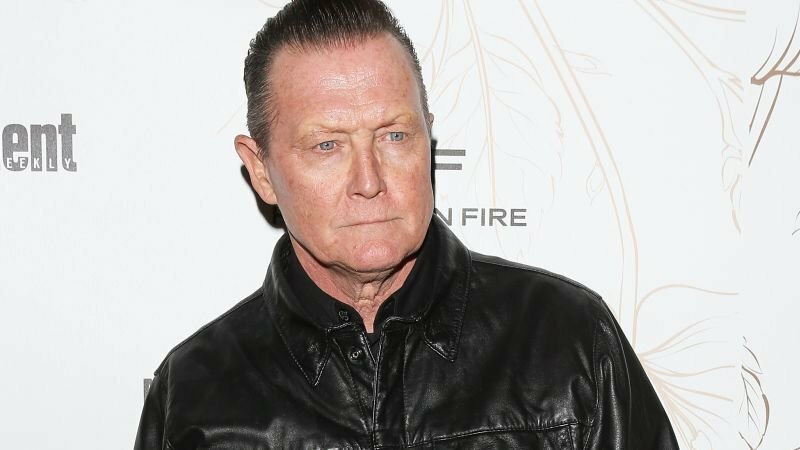 Robert Patrick is set to steal the spotlight in the upcoming thriller Honest Thief, according to Deadline. The actor will join Liam Neeson and Kate Walsh in the action-thriller, which co-stars Jeffrey Donovan, Jai Courtney and Anthony Ramos. Written by Steve Allrich (The Canyon) and directed by Mark Williams, the co-creator of the hit Netflix crime thriller Ozark, Honest Thief will follow a bank robber (Neeson) who after attempting to turn himself in after falling in love with an employee (Walsh) from where his loot is stashed must deal with the complications that arise when his case is taken on by a corrupt FBI agent, to be played by Patrick. The veteran actor is all too familiar to movie fans ever since his iconic portrayal of the killer T-1000 in James Cameron’s Terminator 2: Judgment Day way back in 1991. Since then he has starred in a number of memorable roles including The X-Files, and, more recently, the TV series Scorpion. He currently has six films in the works, not including Honest Thief, notably The Laundromat for director Steven Soderbergh. Williams will produce Honest Thief alongside Tai Duncan, Stephen Emery and Myles Nestel of Solution Entertainment Group, which is currently selling the international rights to it. Neeson has found large success in recent years in the action genre, starring in the fan-favorite Taken trilogy and starring in this year’s box-office hit The Commuter, the fourth collaboration between him and director Jaume Collet-Serra. The 66-year-old actor will next be seen in the upcoming heist thriller Widows from Steve McQueen (12 Years a Slave), which hits theaters on Nov. 16, and the Coen Brothers’ western anthology film The Ballad of Buster Scruggs, which will debut also on Netflix on Nov. 16. Walsh, who previously starred in Mark Felt: The Man Who Brought Down the White House alongside Neeson, is most-known for her roles in ABC’s Grey’s Anatomy and its spinoff Private Practice, as well as most recently on the Netflix drama series 13 Reasons Why, which was renewed for a third season that is set to debut sometime next year.